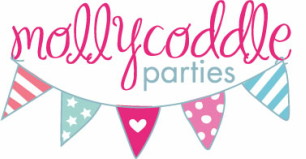 Whatever the occasion let the MollyCoddle girls pamper you for your next event, you won't be disappointed. So why not take a break, sit back and relax and let us do all the work for you! Our adults pampers are a fun, stress free, special time that you will remember for years to come.